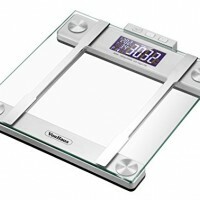 The bathroom scales also assist with diet by calculating the calories needed per day to achieve your goals. 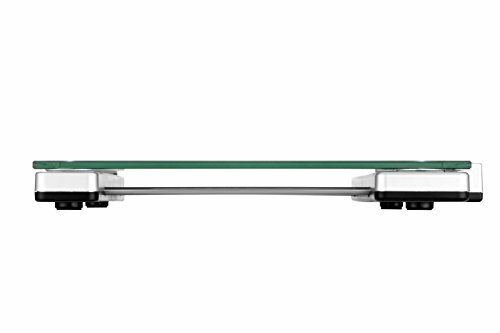 The device is designed to auto-turn on when you step on and you can store the information of up to 12 people. 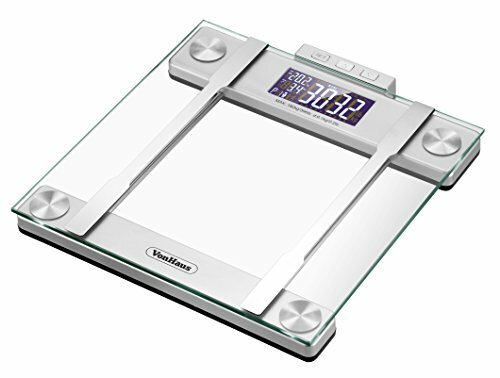 Whether you’re on a diet, want to lose weight, tone up, build muscle or give fitness levels a boost, one essential you can’t afford to overlook are reliable bathroom scales. 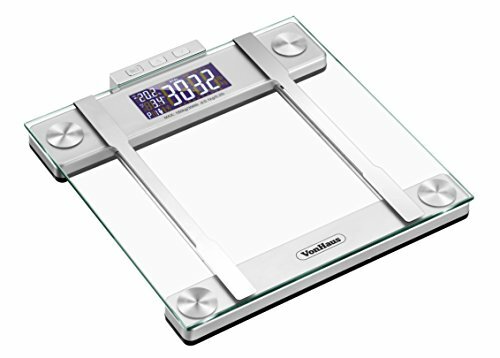 Whatever your goals, a set of scales which provide more than just weight reading are indispensable – which is where the VonHaus Body Fat Scales come in. 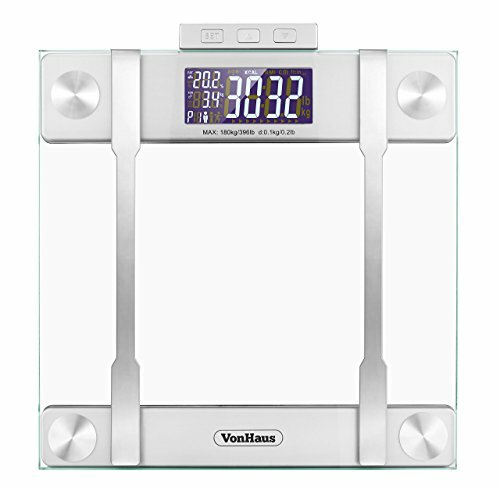 A must-have for those looking to enjoy a healthier lifestyle, the VonHaus Body Fat Scales analyse your body composition accurately, making keeping track of your progress a simpler task. 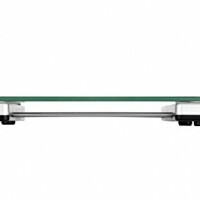 Using Bioelectrical Impedance Analysis (BIA), the scales measure the electrical impedance of current through the tissues of the body to gain an estimate of your body composition. 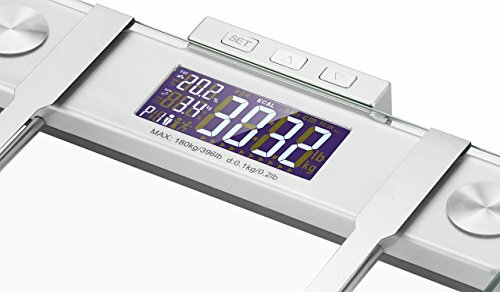 This information is then used to calculate a reading for your Total Body Water (TBW) and the proportion of the body classed as ‘fat free body mass’. Not only do the VonHaus Body Fat Scales present you with readings for body fat %, you can also take readings for body hydration %, body muscle % and body bone %. 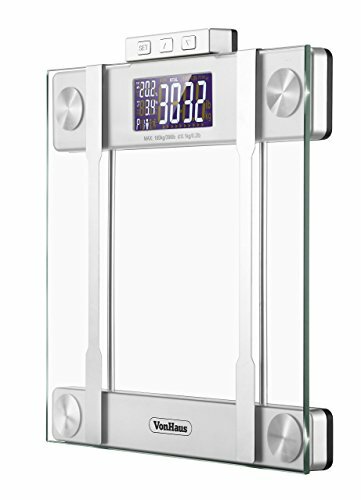 With a maximum load capacity of 180kg / 400lb, measuring increments of 100g / 0.2lb and the option to switch between metric and imperial units, programming the scales to suit your needs is simple. 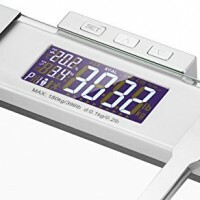 Making it even easier to reach your goals is a setting which calculates your ideal daily calorie count, keeping you on the road to fitness success. 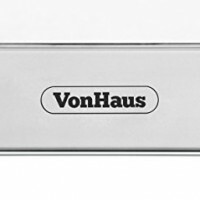 Able to store the information of up to 12 people, the VonHaus Body Fat Scales are ideal for individuals and family homes alike. 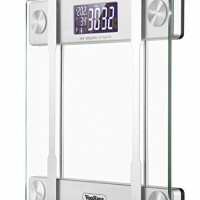 Measurements other than weight require you to set up a profile and input data such as height and age in order to provide accurate readings. 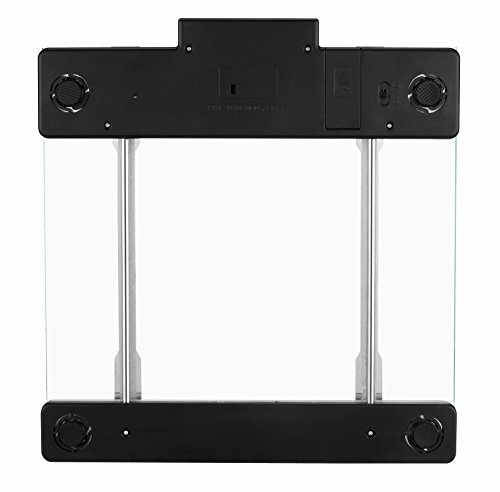 Max Capacity: 400lb / 180kg. 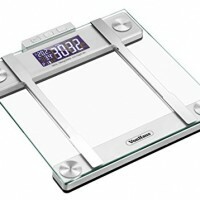 The VonHaus body fat scales also have low battery and overload indications. 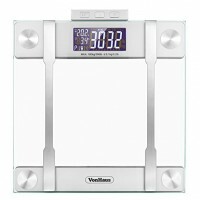 The VonHaus body composition scales are powered by 2 x AAA batteries (not included) and feature a large LCD screen.